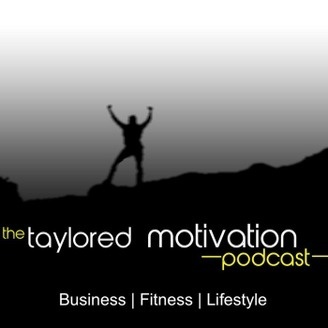 Carlton Taylor from the Taylored Motivation Blog shares all of his motivational philosophies and inspirational stories, online business and fitness strategies, money saving, and travel hacking tips so you can get focused and stay motivated during your entire self-improvement journey. Through his personal real life experiences of running a business, getting back in shape, learning new languages so he and his wife can travel the world; candid conversations with people that have successfully done what you’re trying to do; and inspirational stories shared by the audience there’s no question that you’ll have all of the tools you’ll need to defy the doubters, ignore the naysayers, minimize negativity, and succeed at anything you put your mind to. Interview with Morris Alan helps us learn how to be more confident facing the obstacles head on; know how to equip yourself to deal with those obstacles; & understand why it’s so important to continue pursuing your dreams, or if you haven’t already, why it's so important to start. 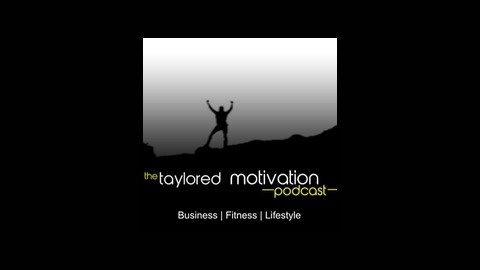 004: The 3 Reasons Why You Procrastinate That You Never Knew.